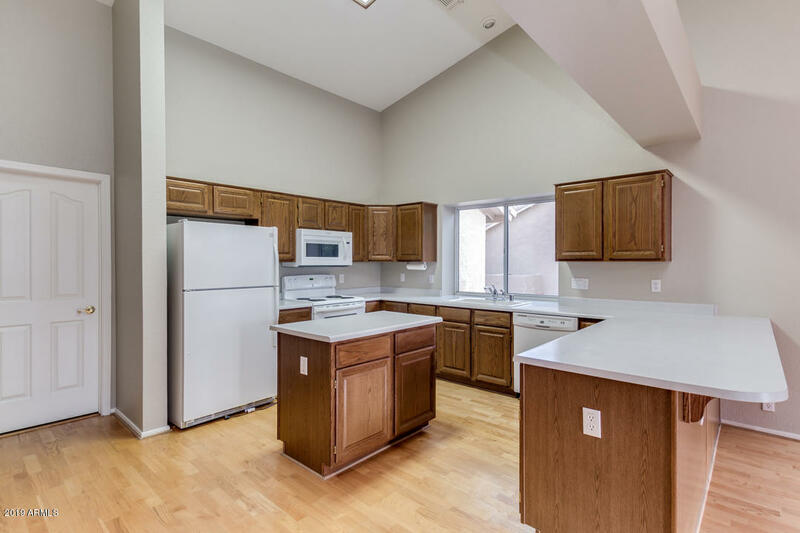 Spacious UDC home in Westbrook Village! 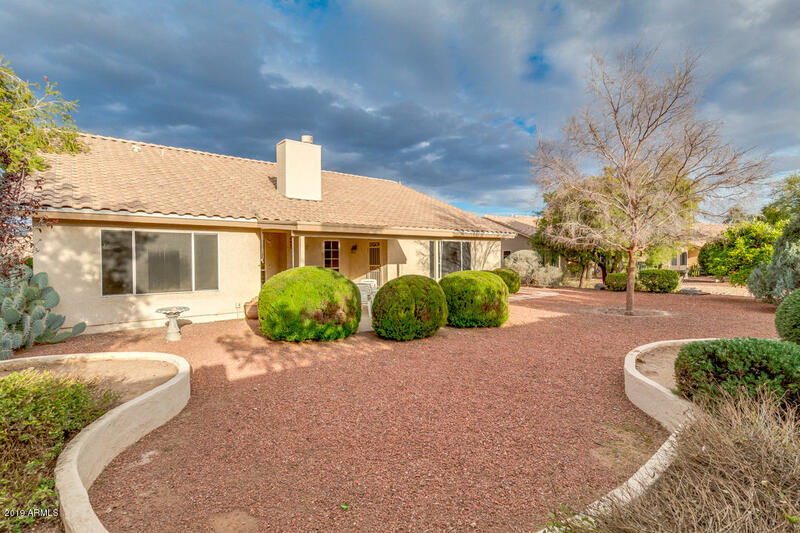 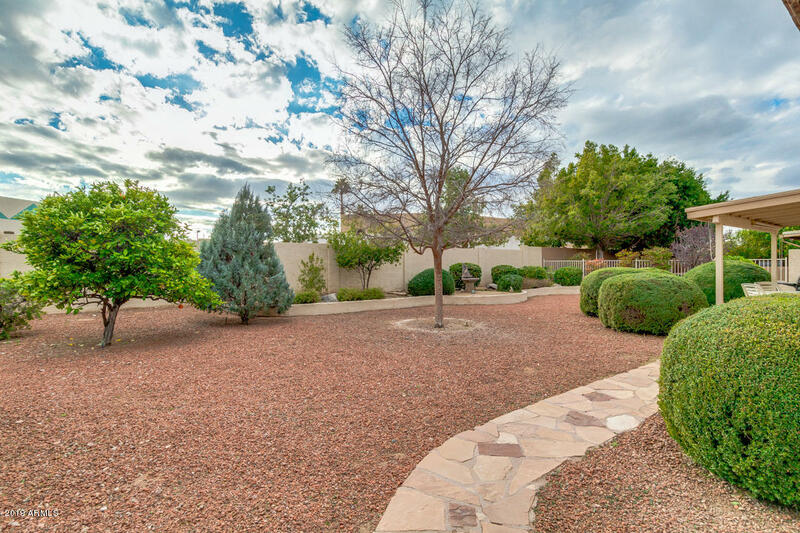 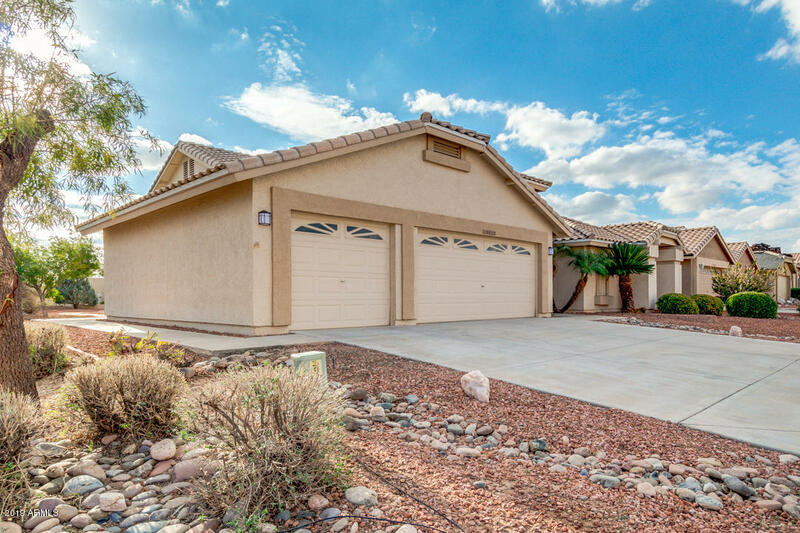 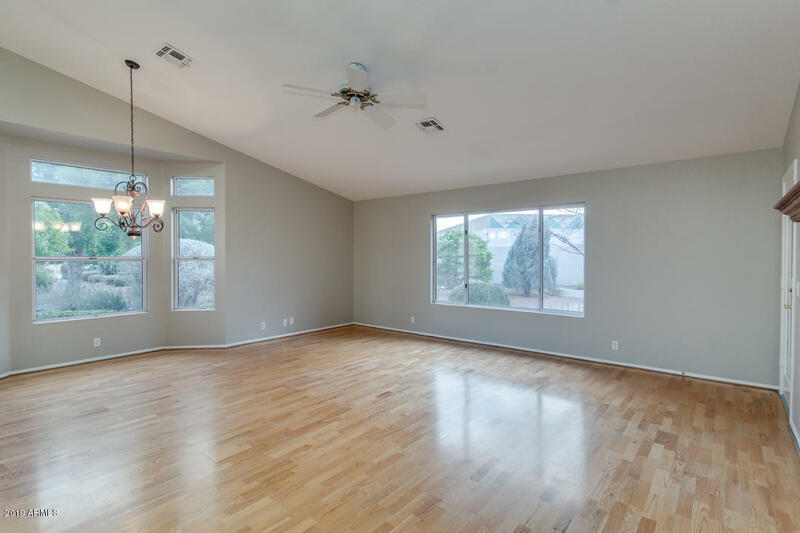 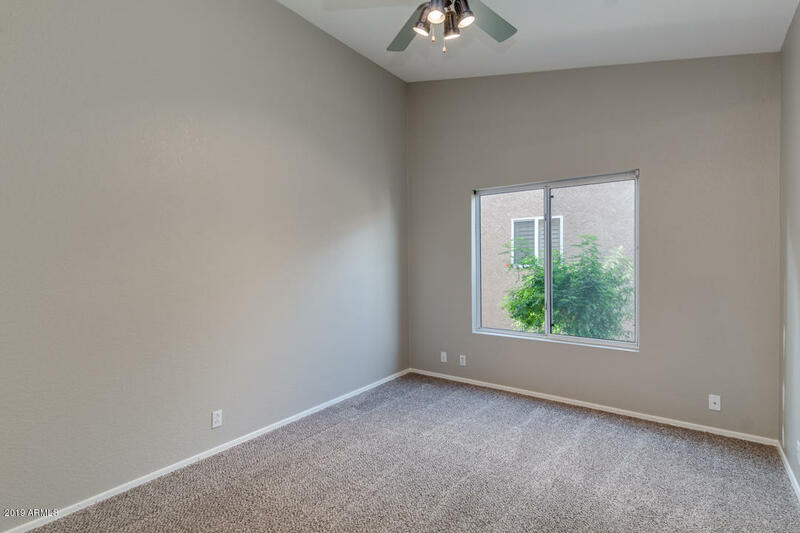 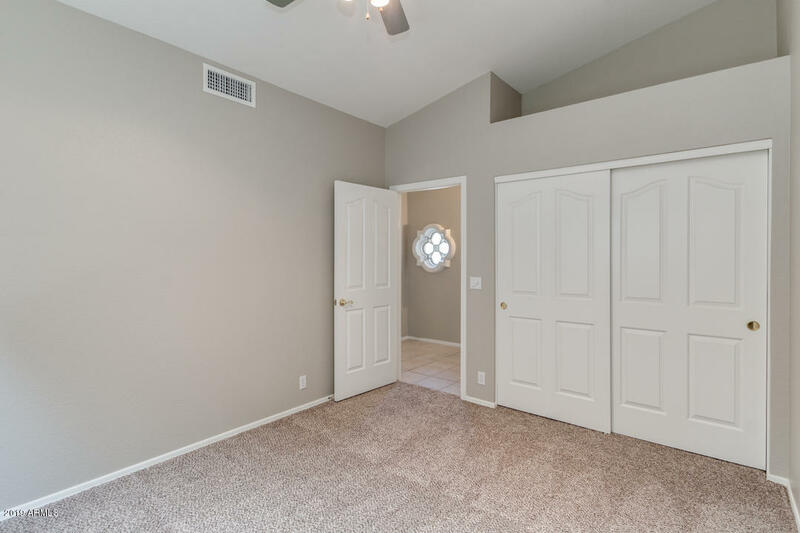 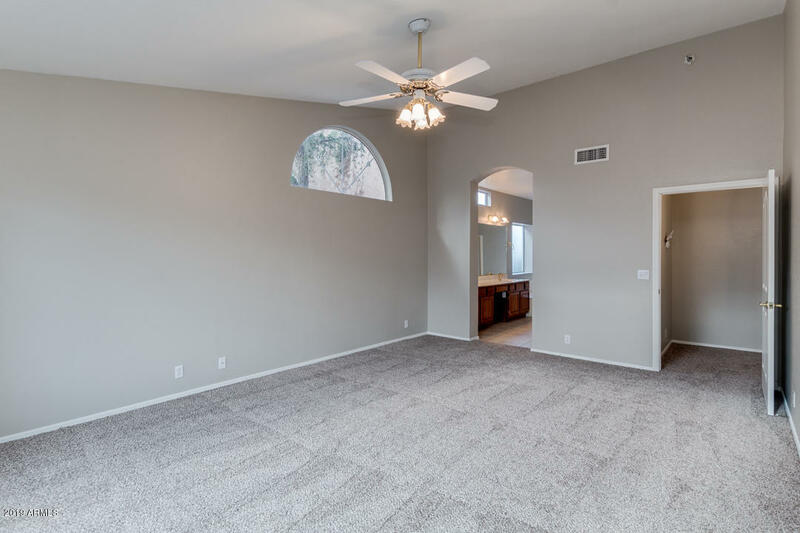 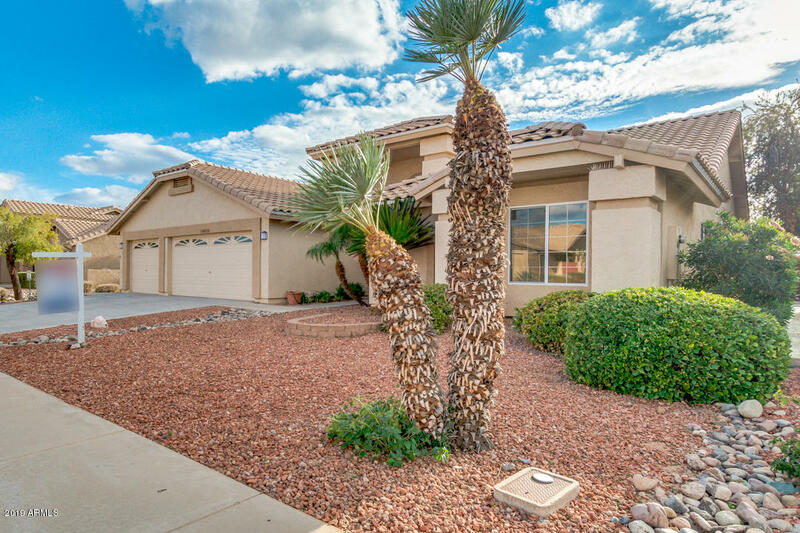 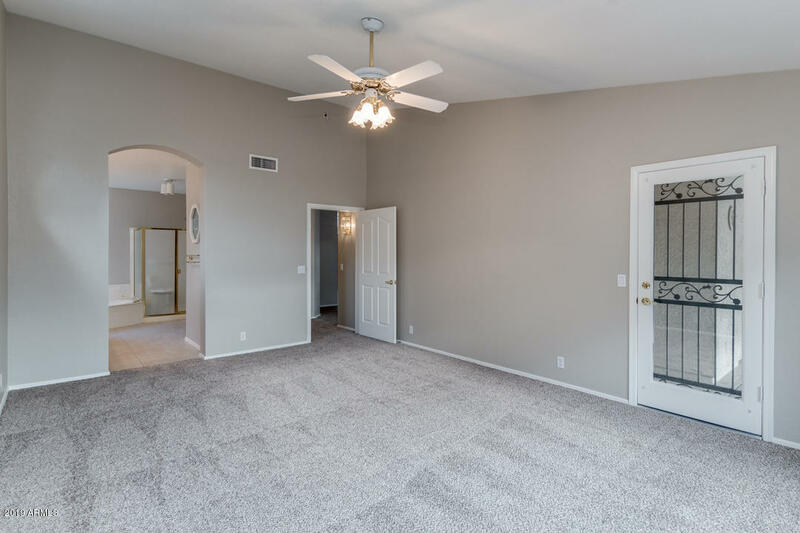 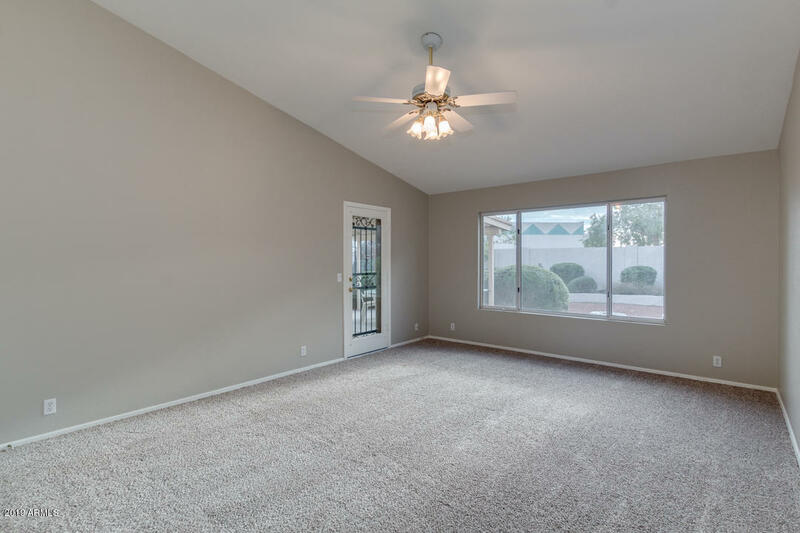 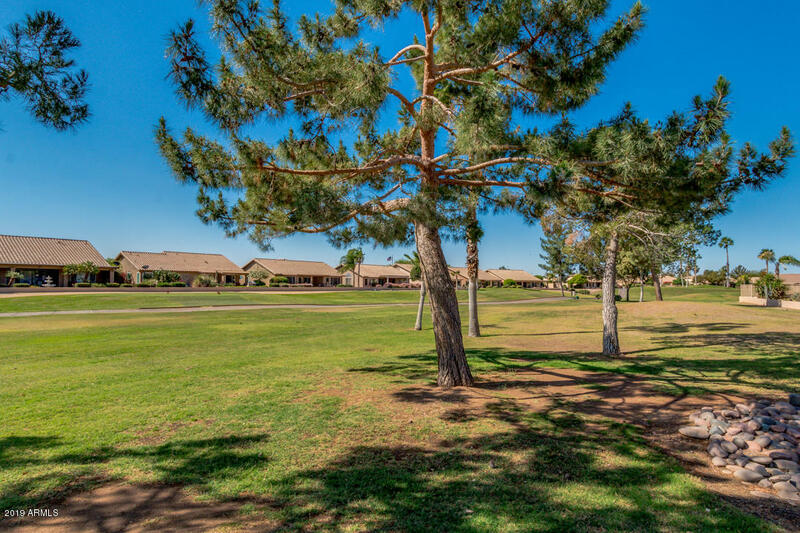 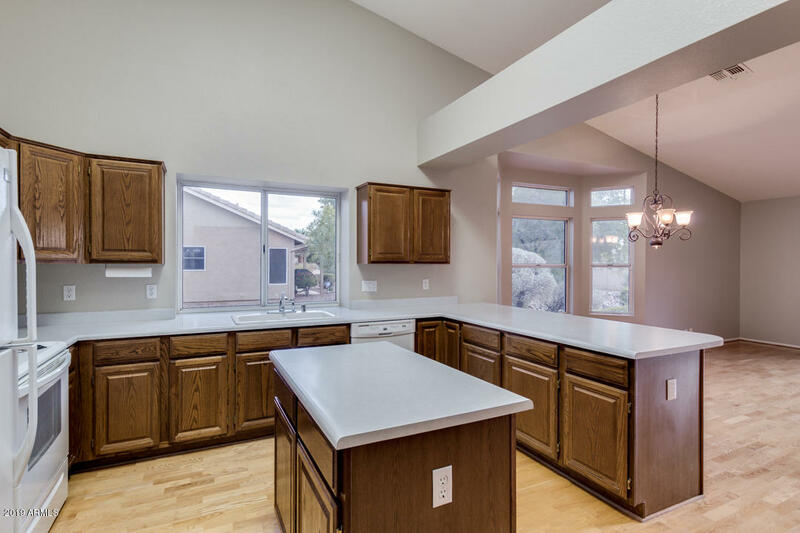 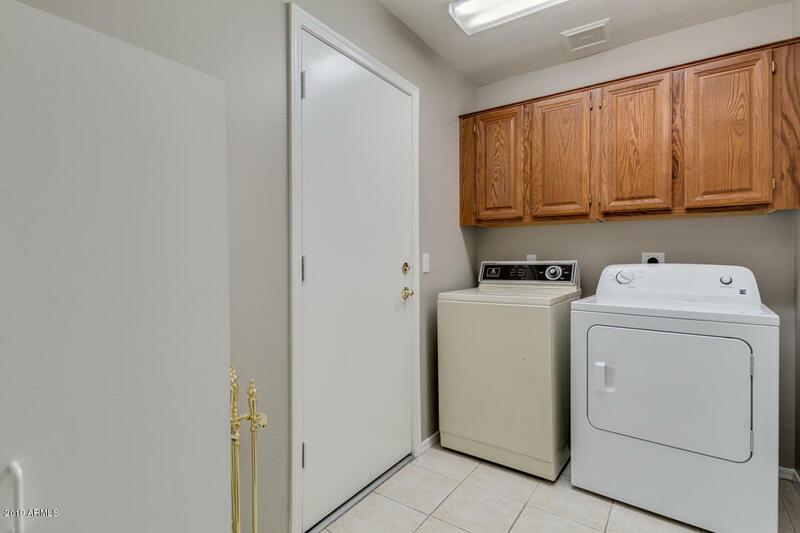 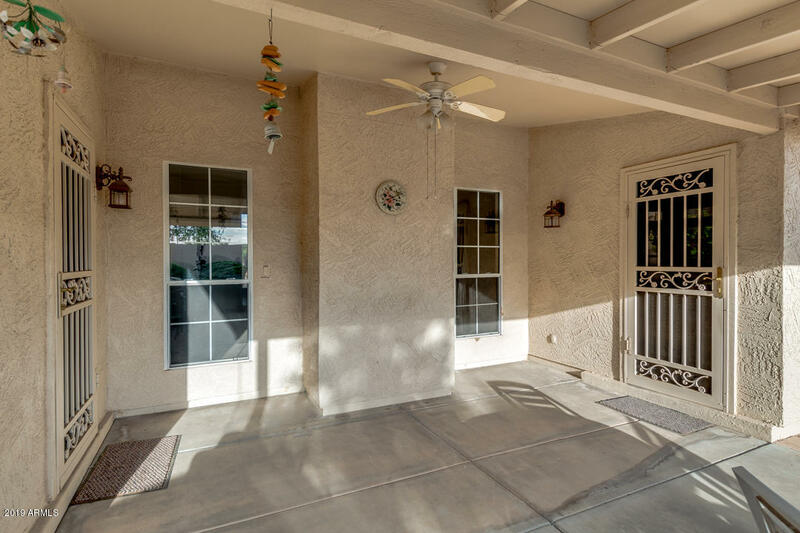 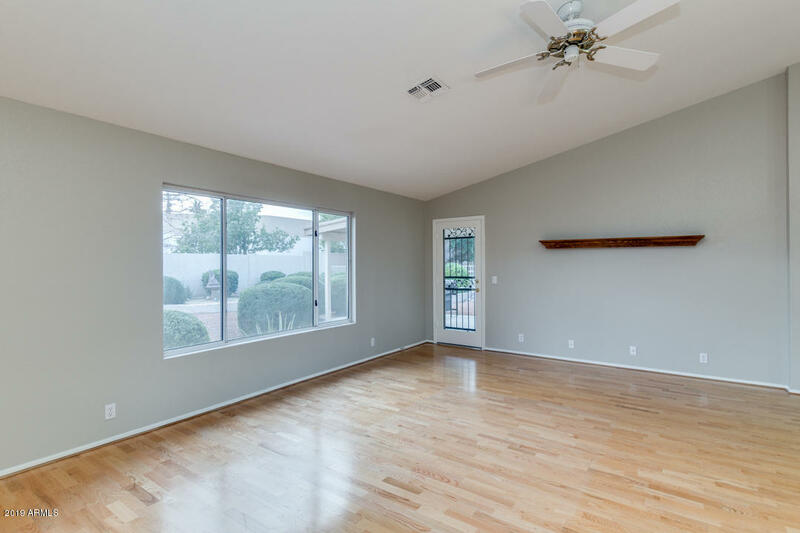 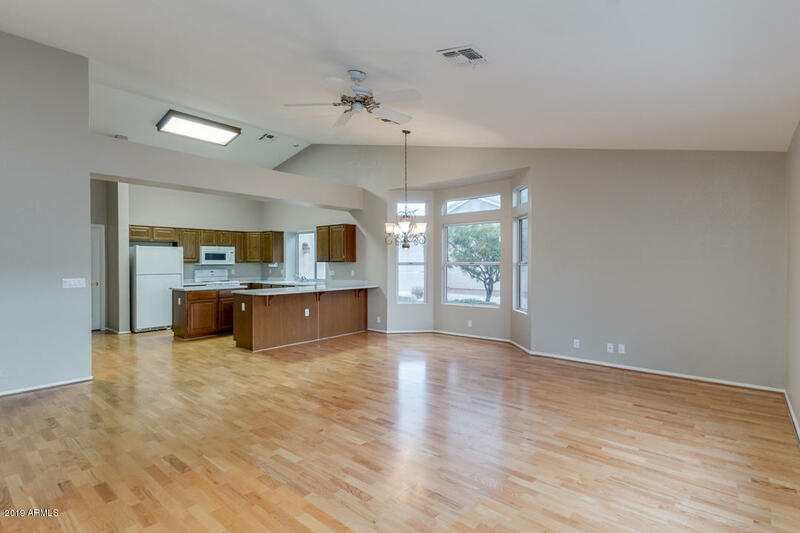 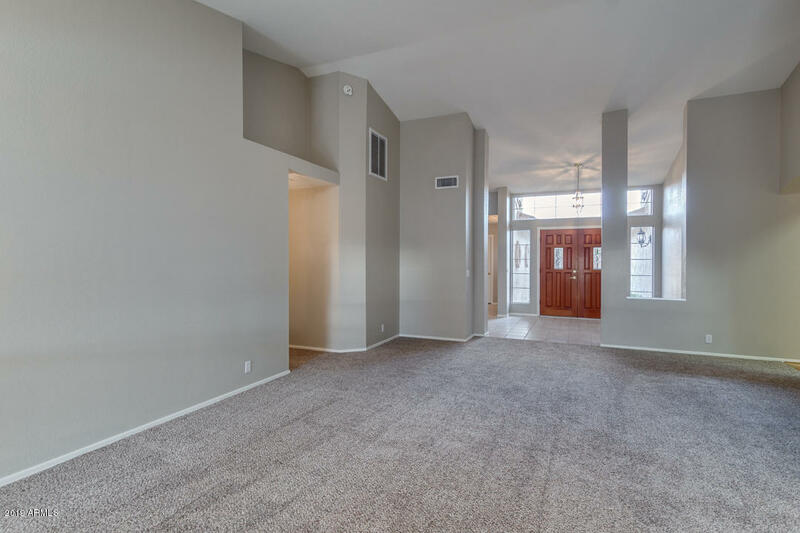 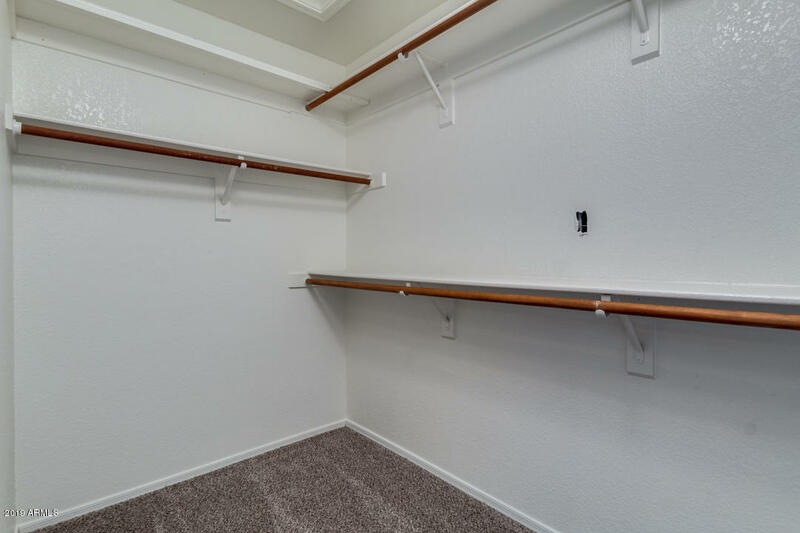 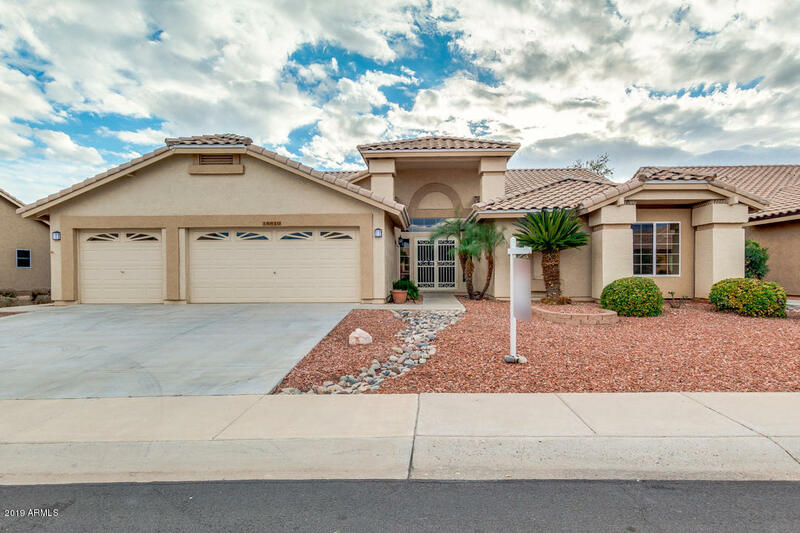 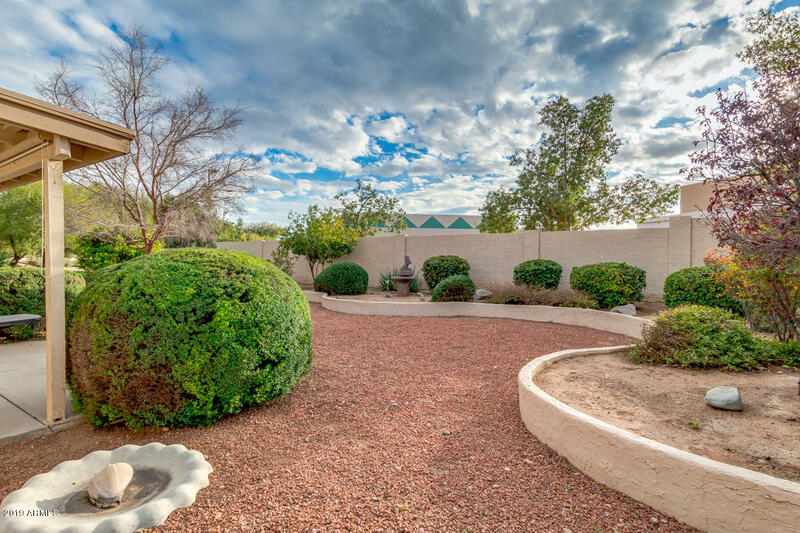 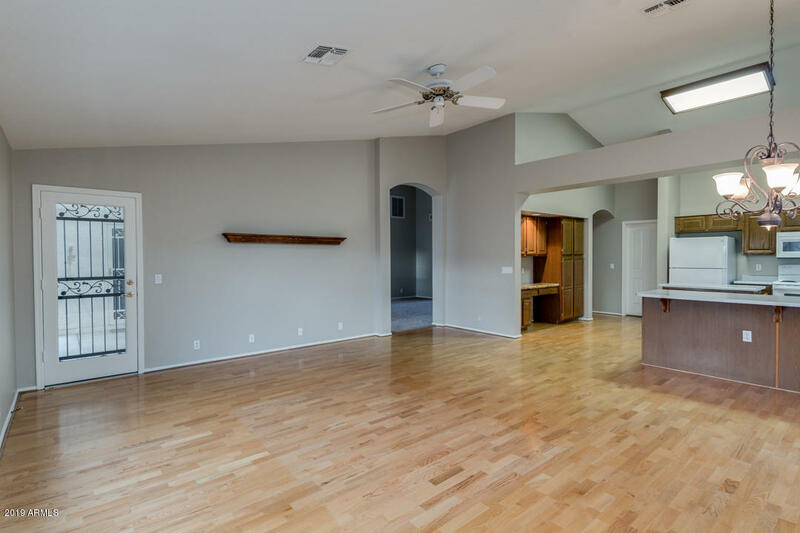 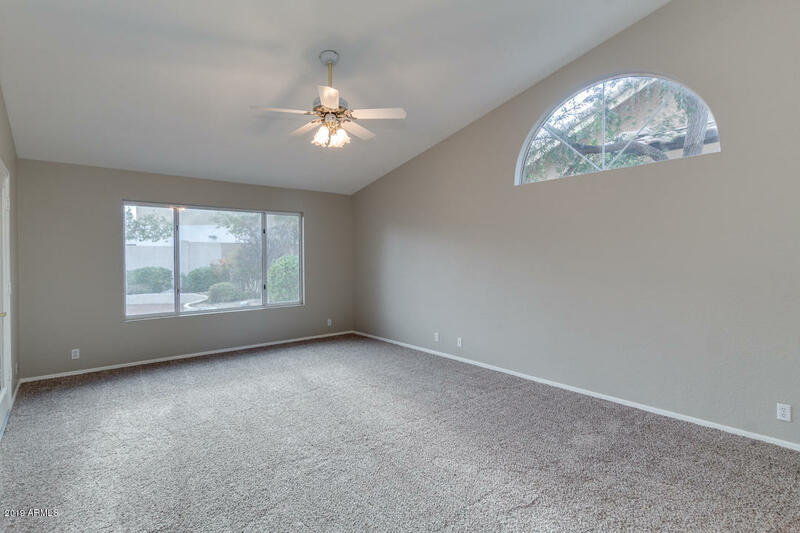 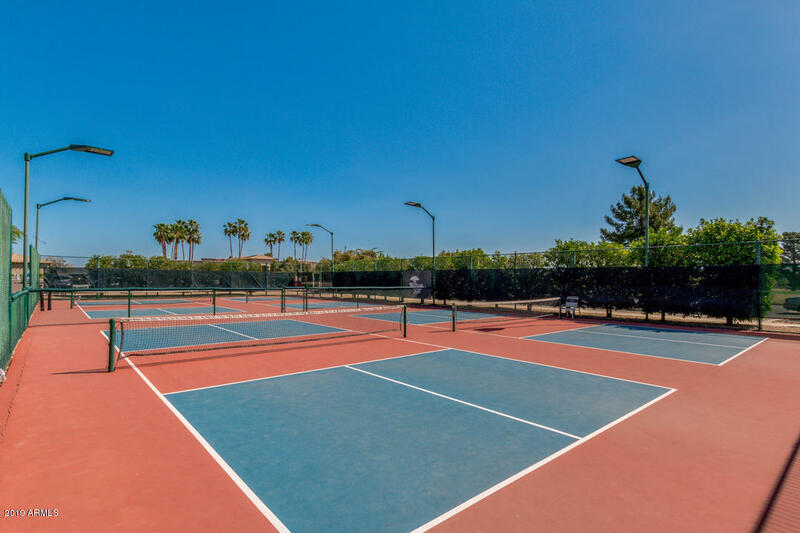 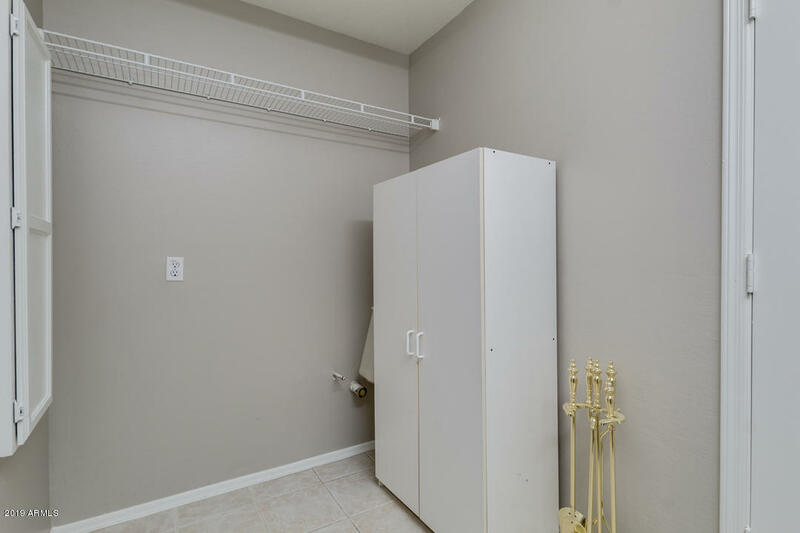 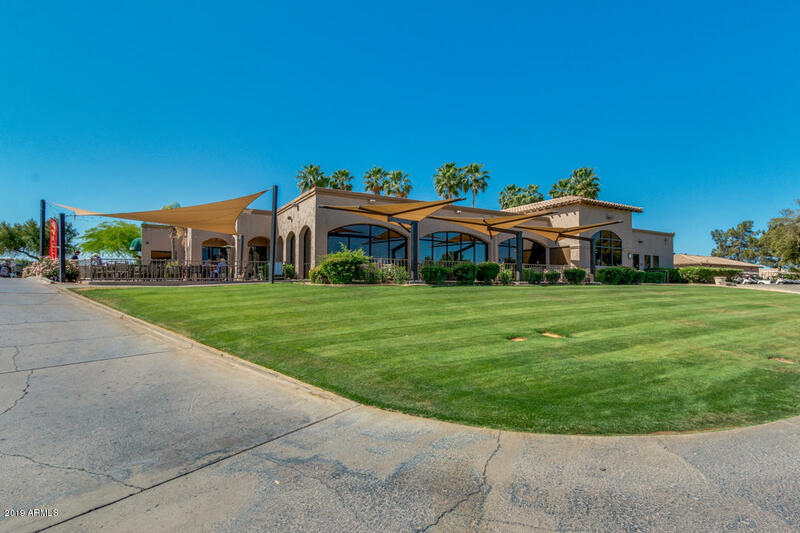 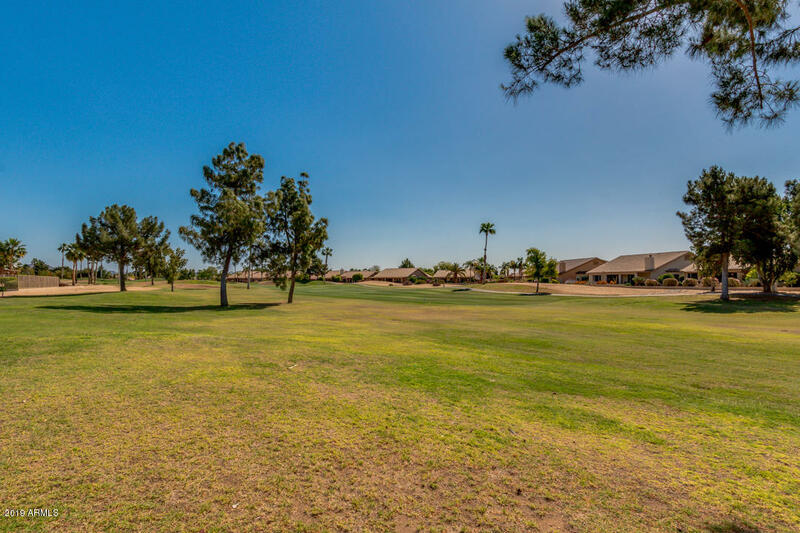 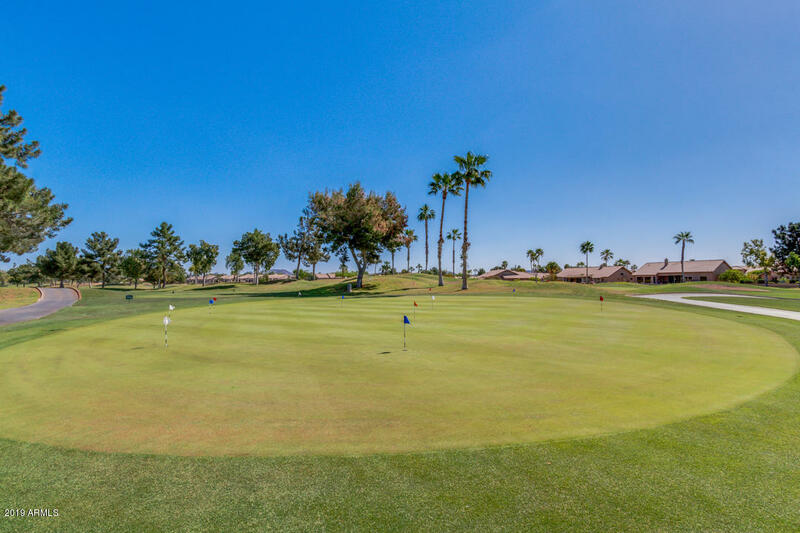 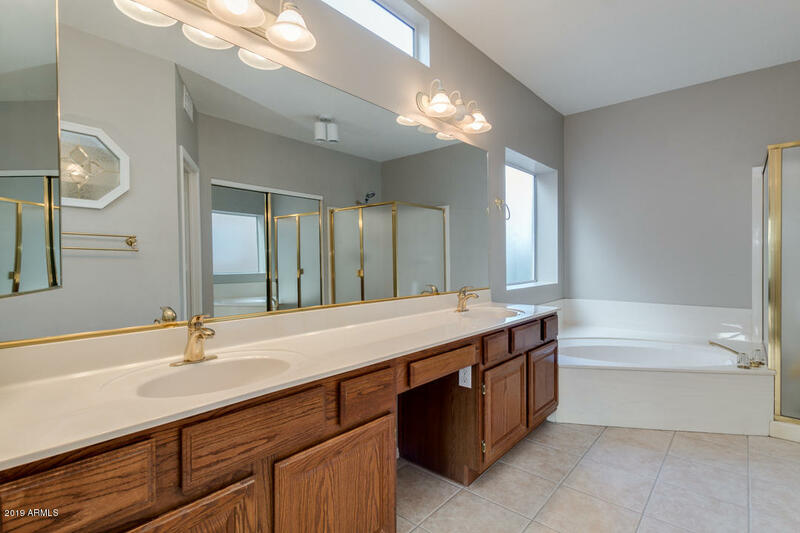 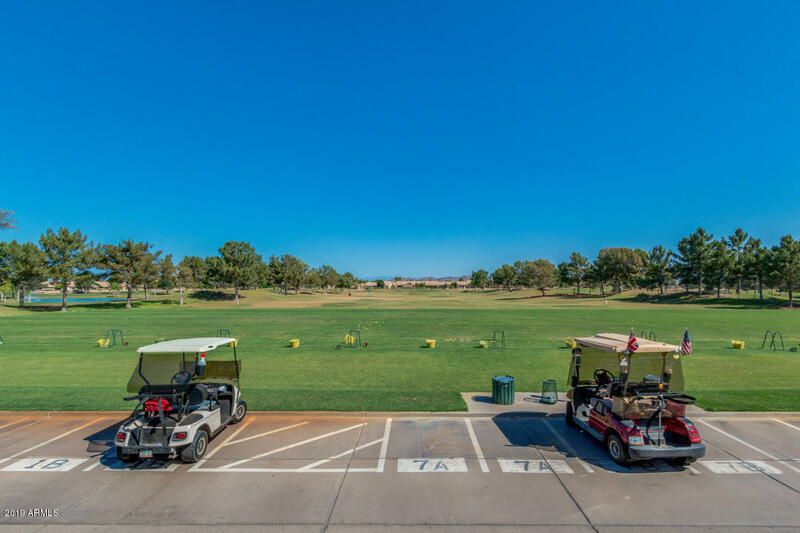 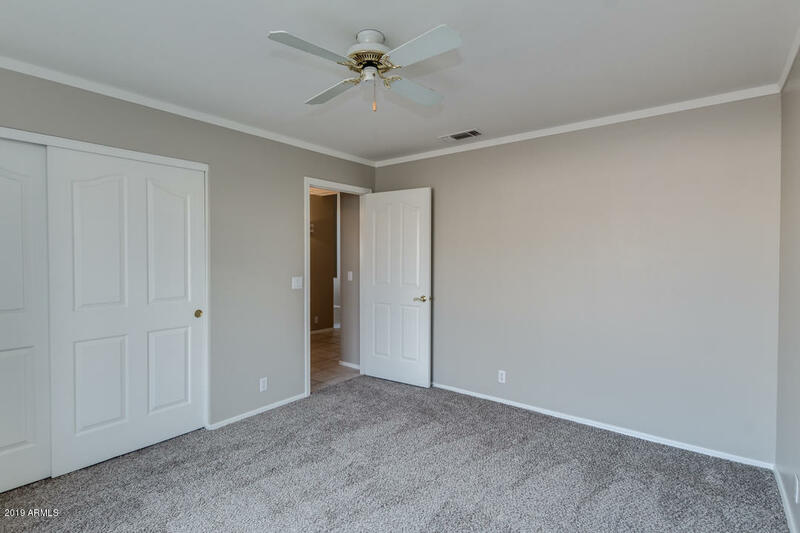 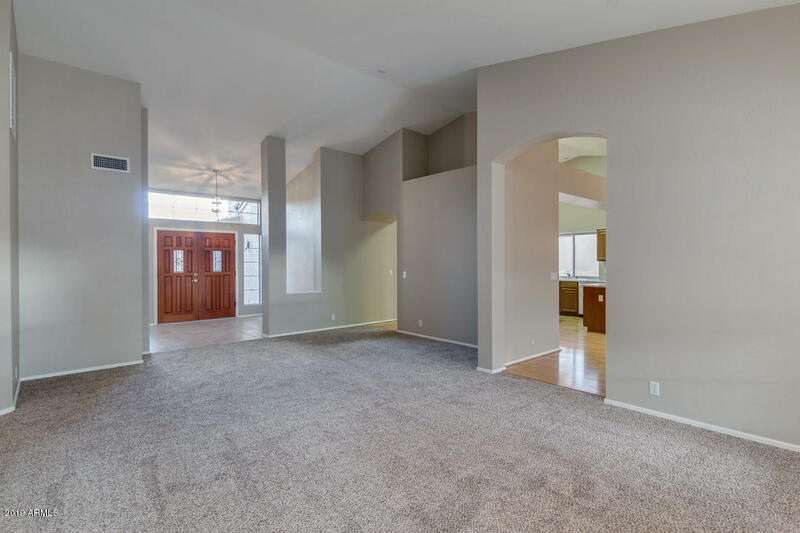 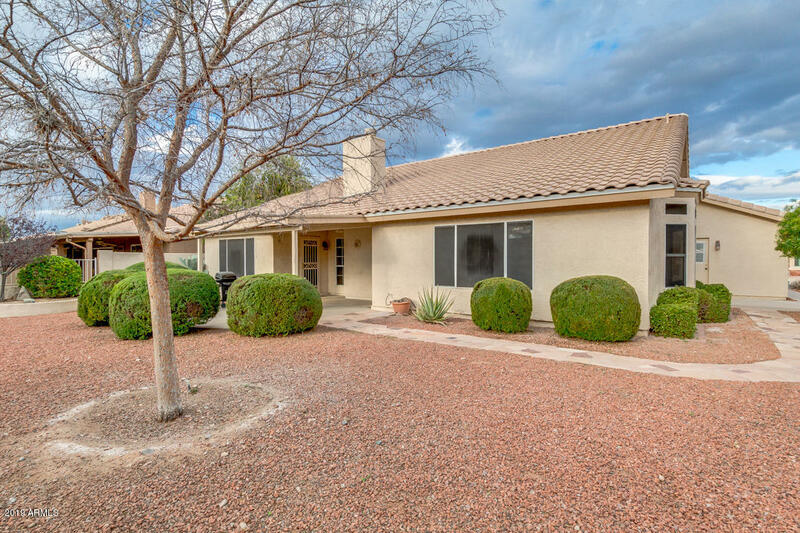 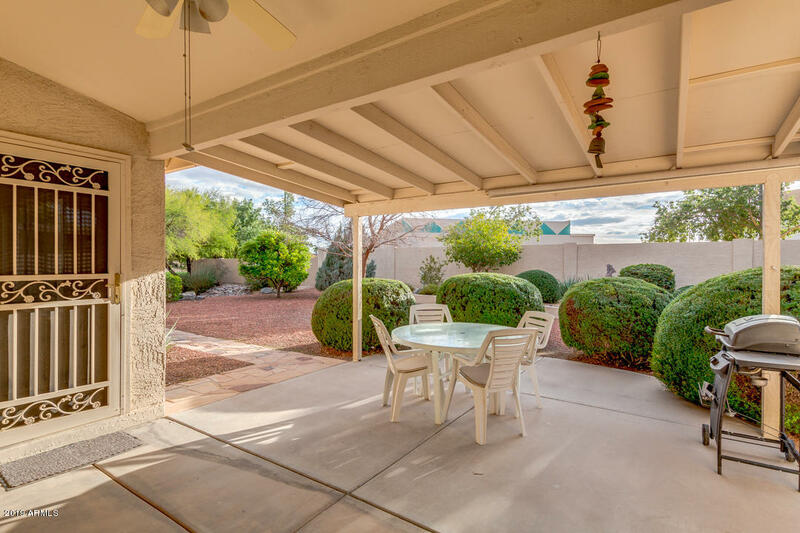 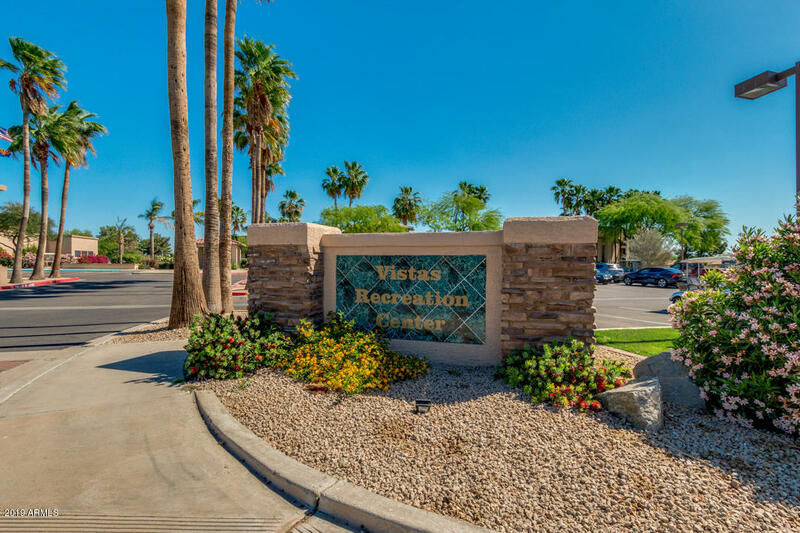 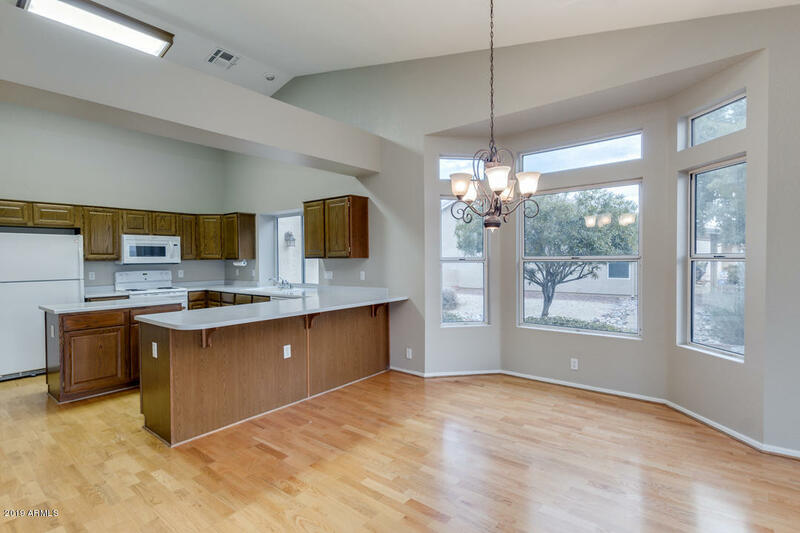 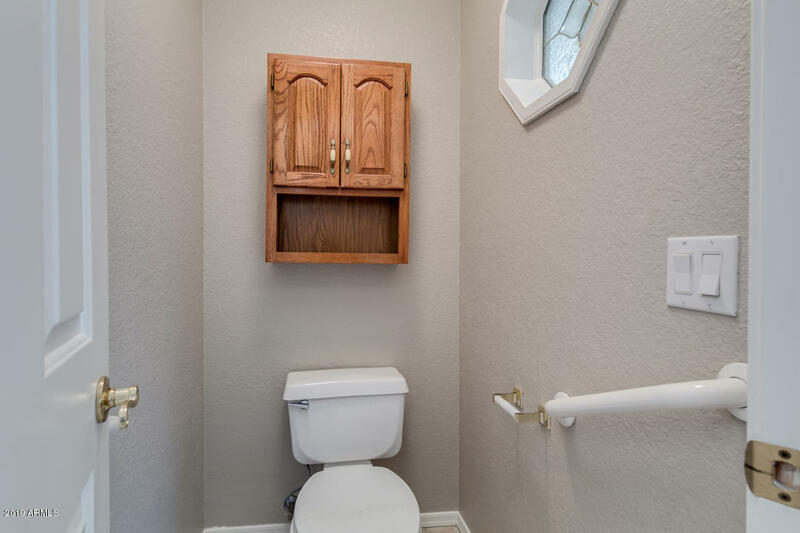 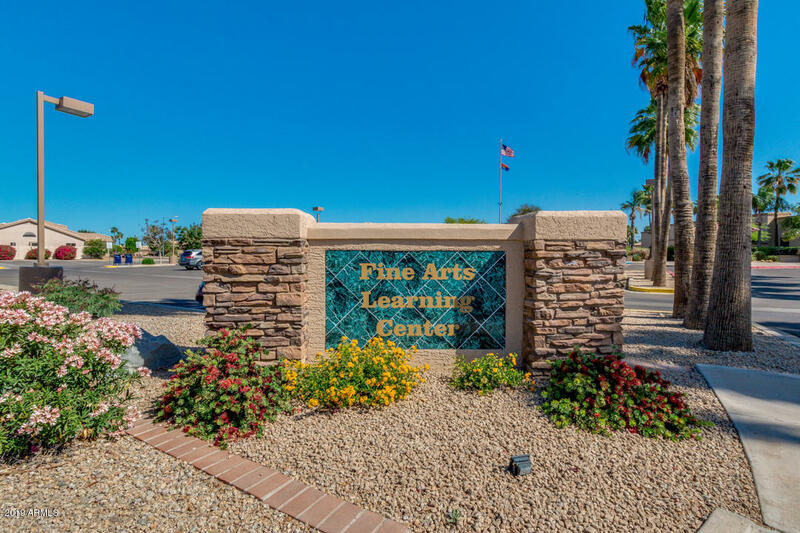 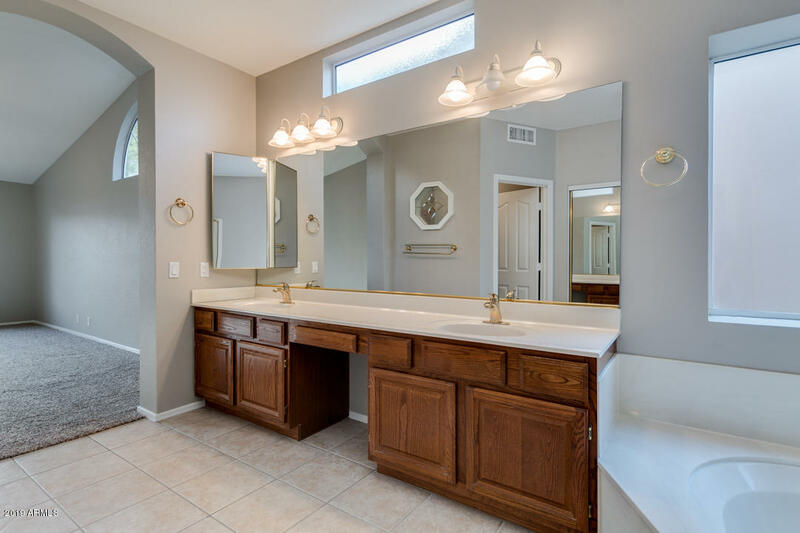 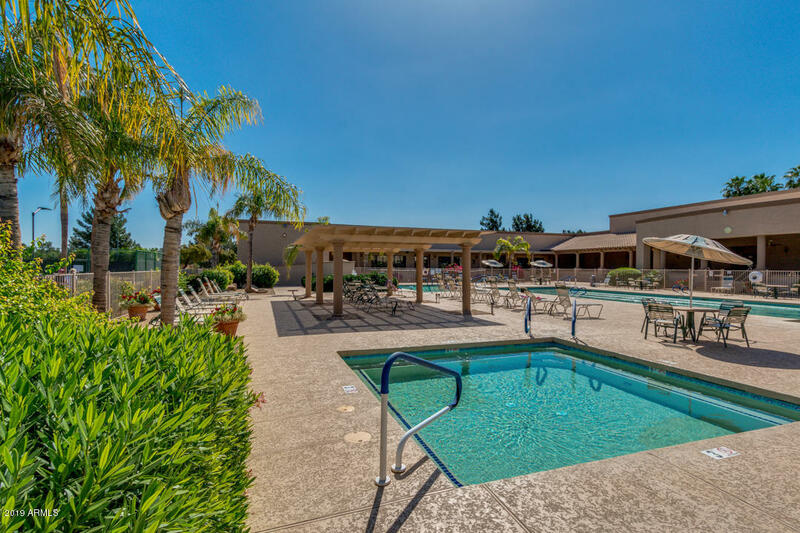 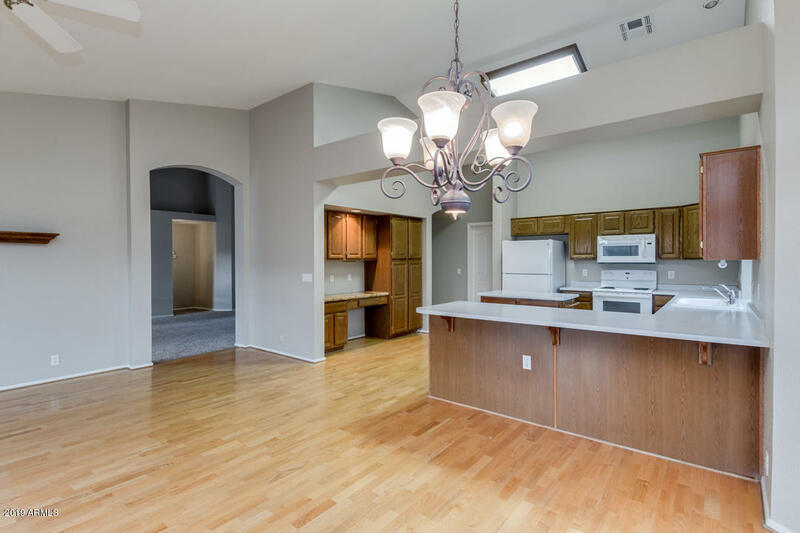 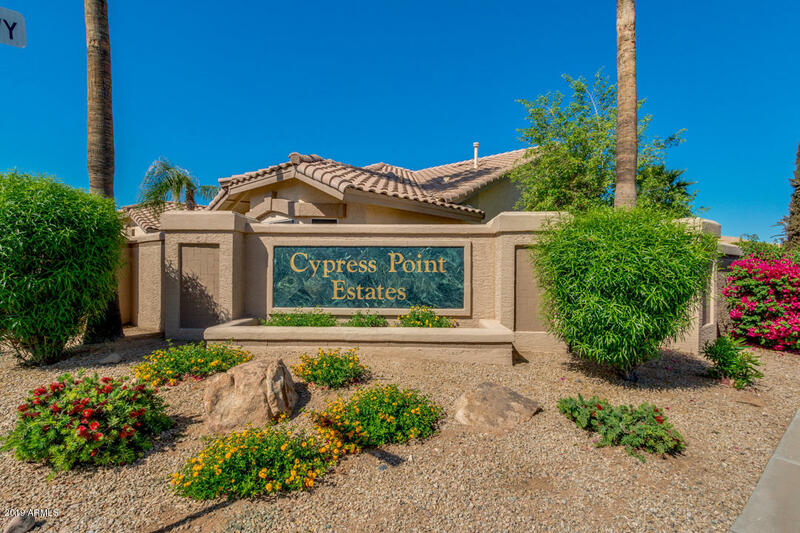 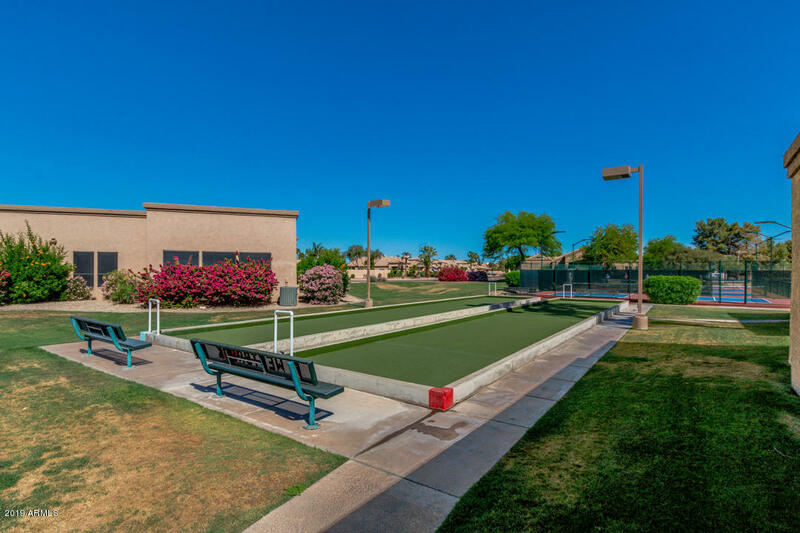 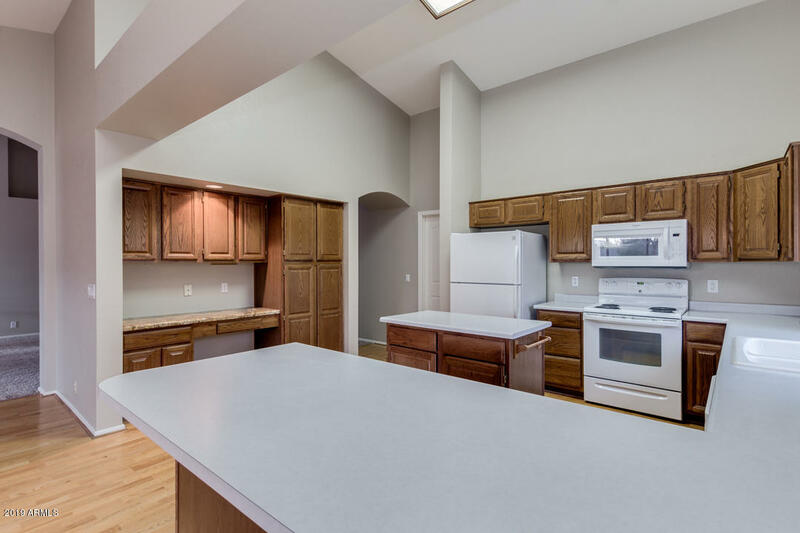 This 3 bed, 2 bath Pinnacle Peak model is just the right size! 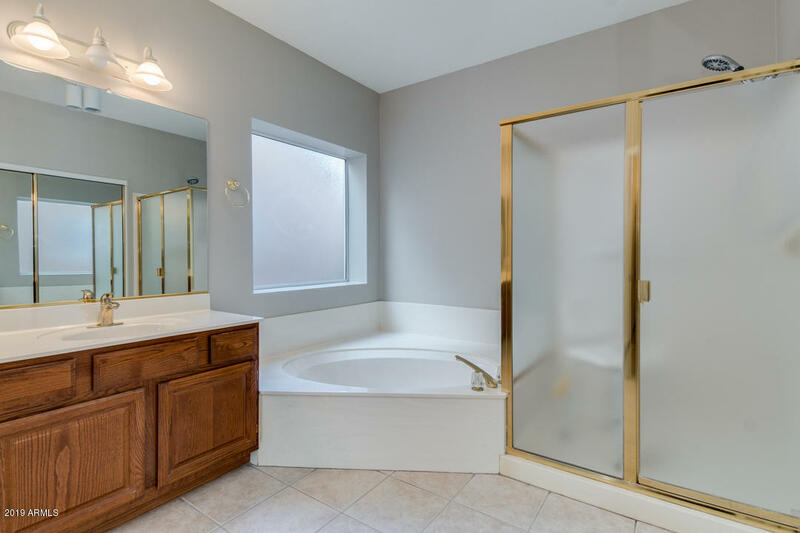 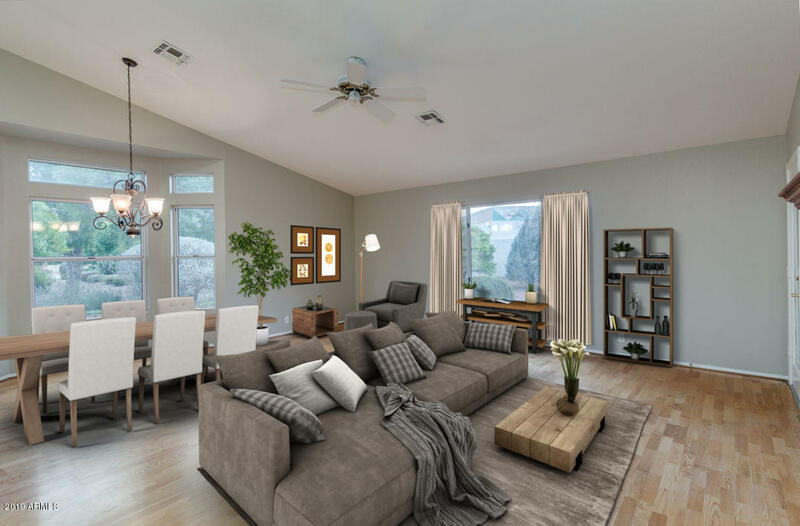 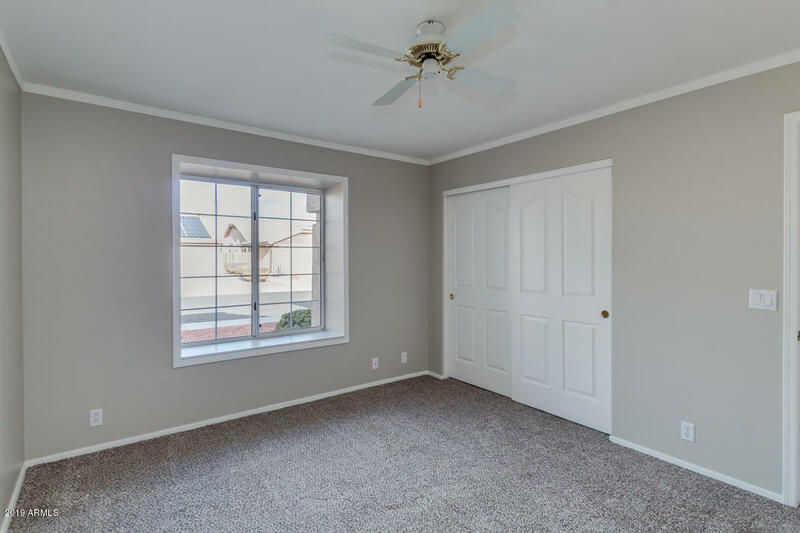 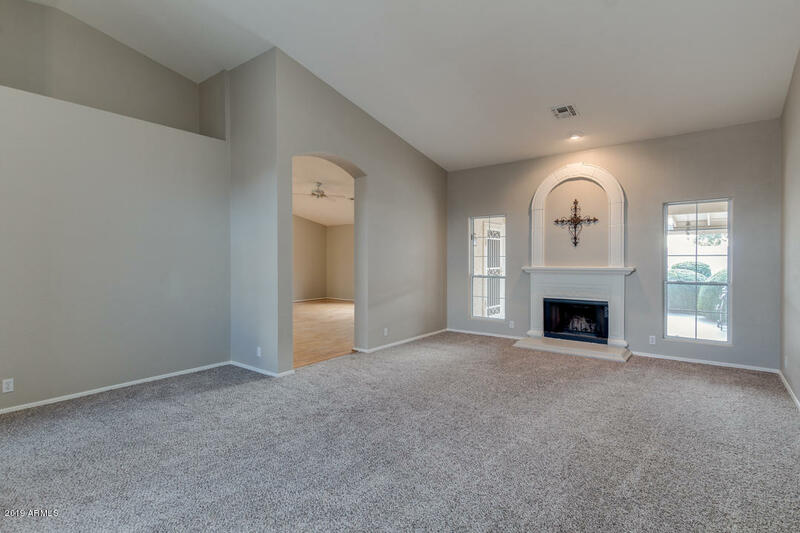 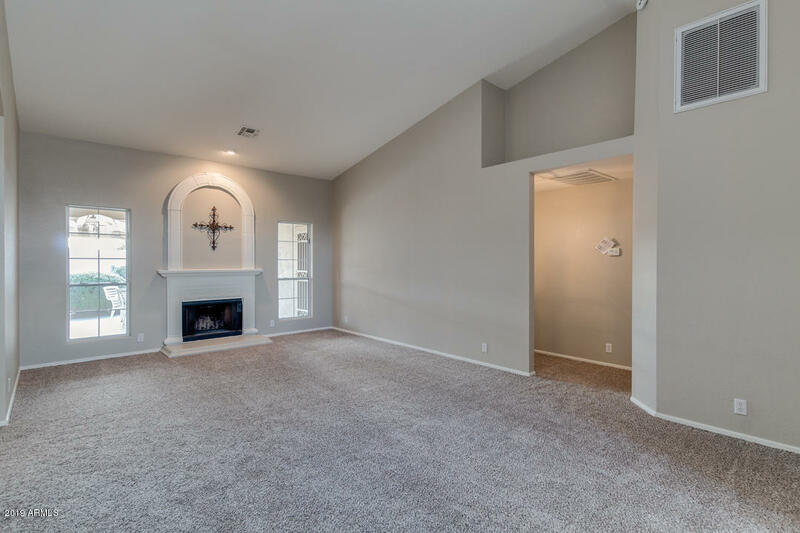 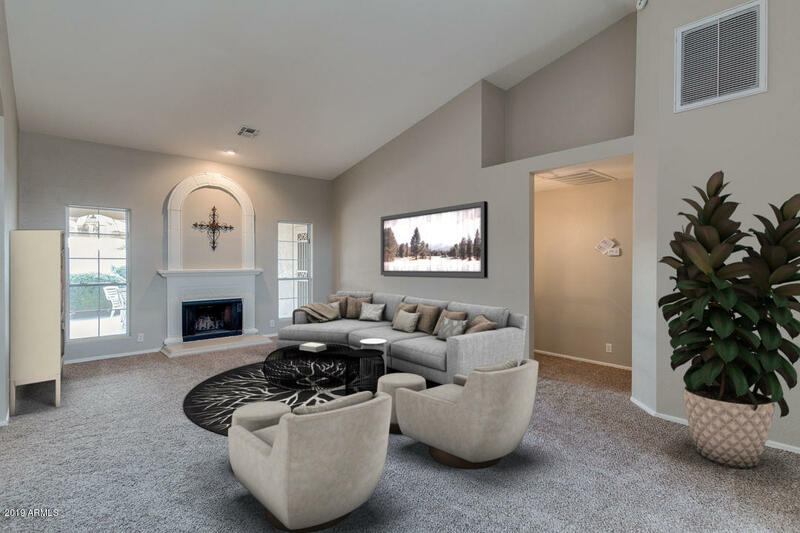 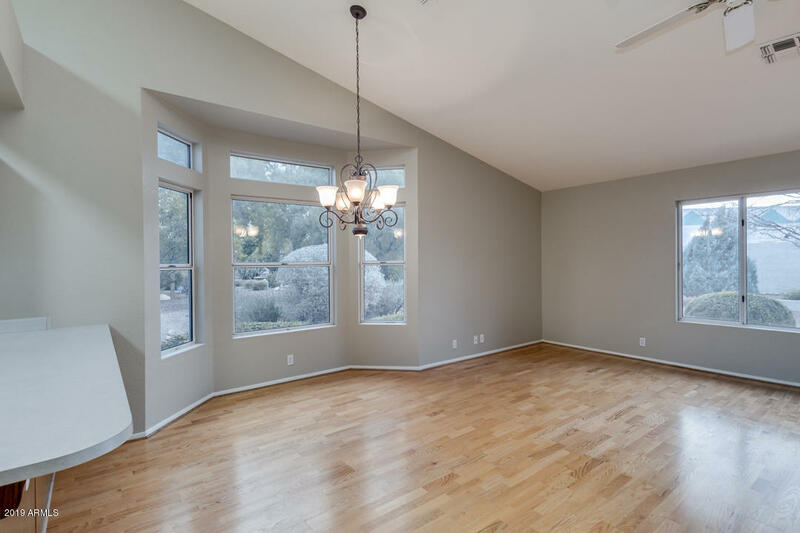 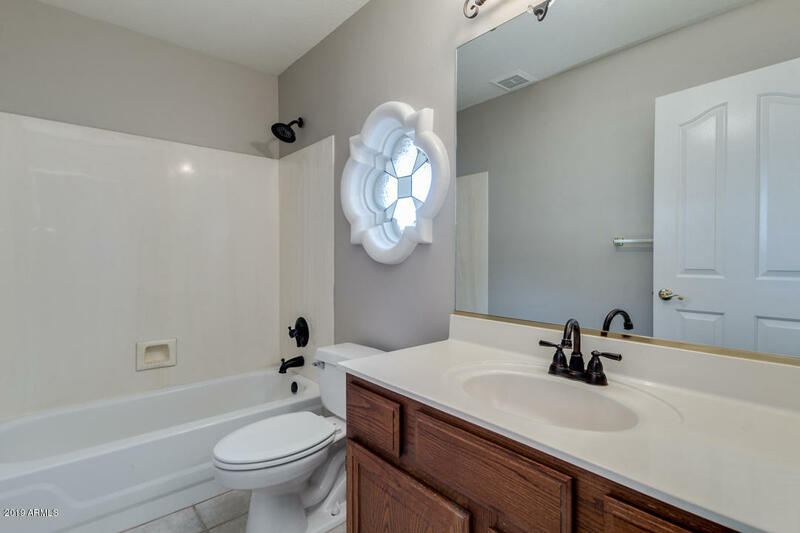 The home features hardwood floors, new interior paint (February 2019), new carpet (February 2019), formal living room with fireplace, formal dining room, and kitchen overlooking the family room. 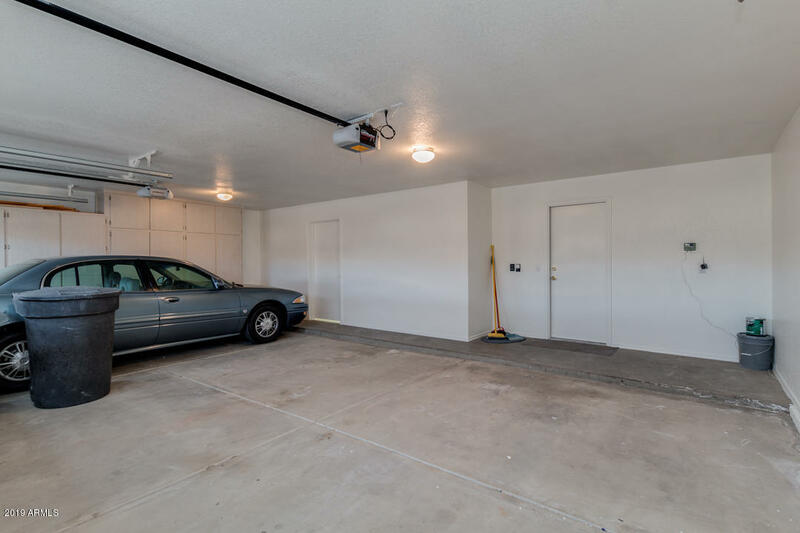 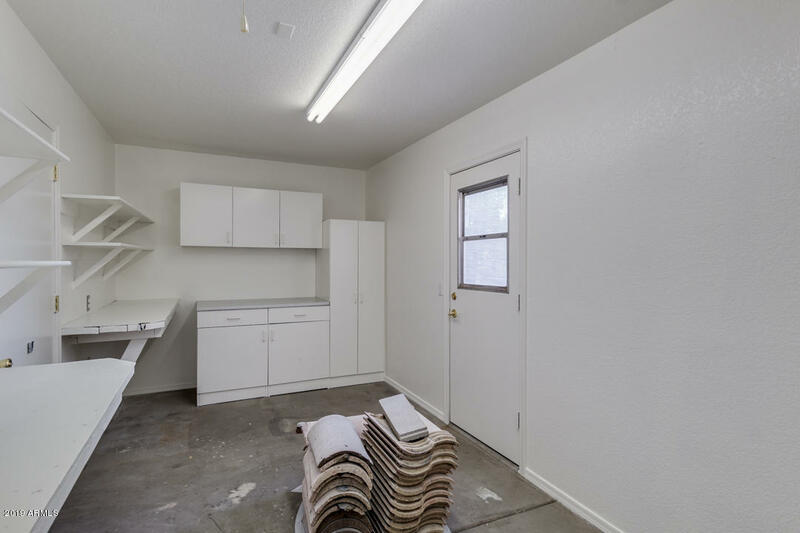 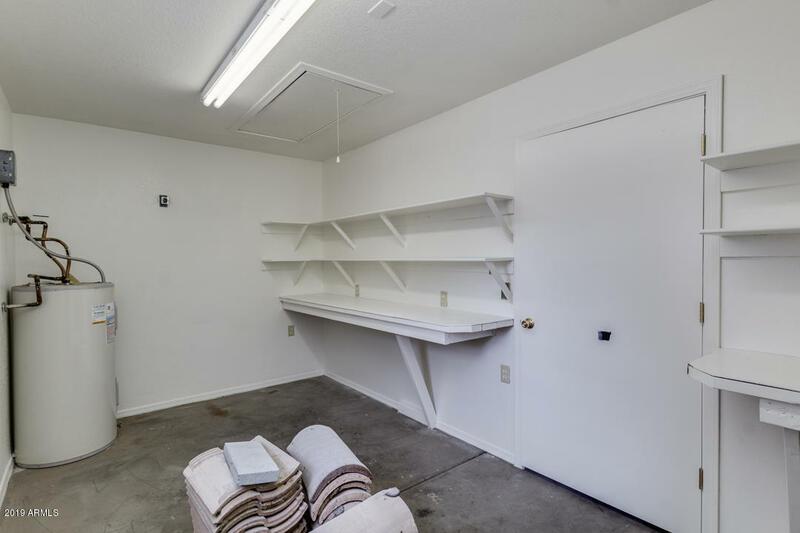 The garage is a craftsman's dream with 3 car bays + workshop!